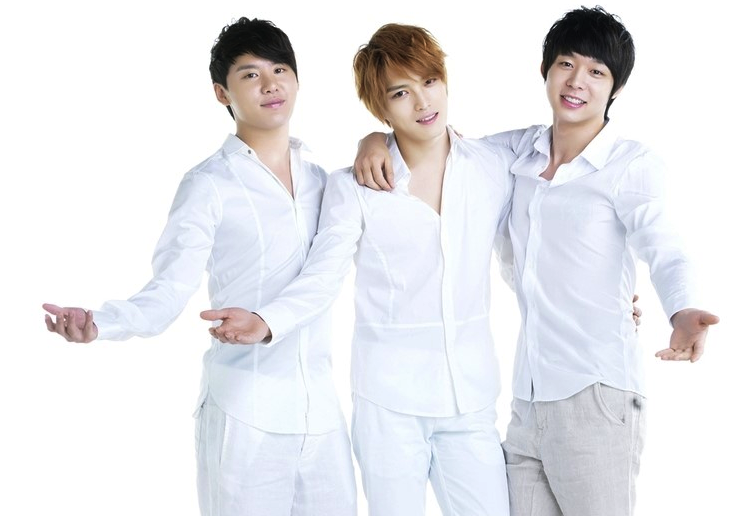 Celebrating JYJ’s Comeback-Return of The King! JYJ’s Kim Junsu will be making his comeback as XIA (Junsu) on the 15th. XIA (Junsu)’s second solo album will contain a total of 12 tracks, including the hip-hop dance track ‘Incredible’. The countdown event that was held on JYJ’s official Facebook page from the Friday has proved just how popular XIA (Junsu) is overseas with questions coming from Asia, Peru, Brazil, Morocco, Australia, Russia and Turkey. Meanwhile, XIA (Junsu)’s album will be released both online and offline on the 15th and he will kick off his Asia Tour on the 20th. JYJ’s Junsu will be releasing his full album on 15 July, and a teaser photo has been revealed. 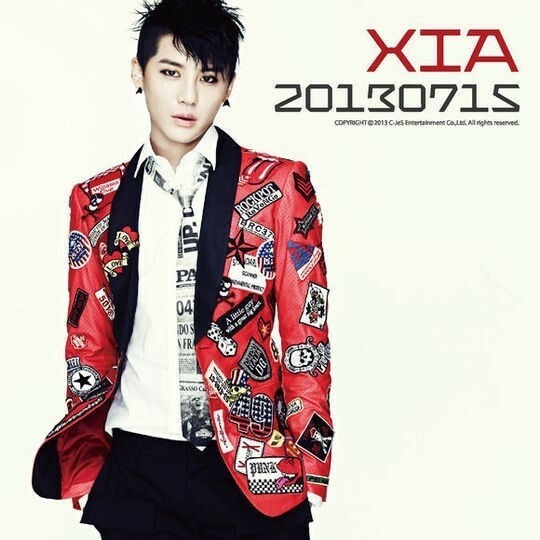 In the photo that was released, Junsu shows off his manly charms with his double-cut hair, completing his look with a funky and colourful jacket. Junsu is currently concentrating on album preparations, and is expected to start official promotional activities in early July. 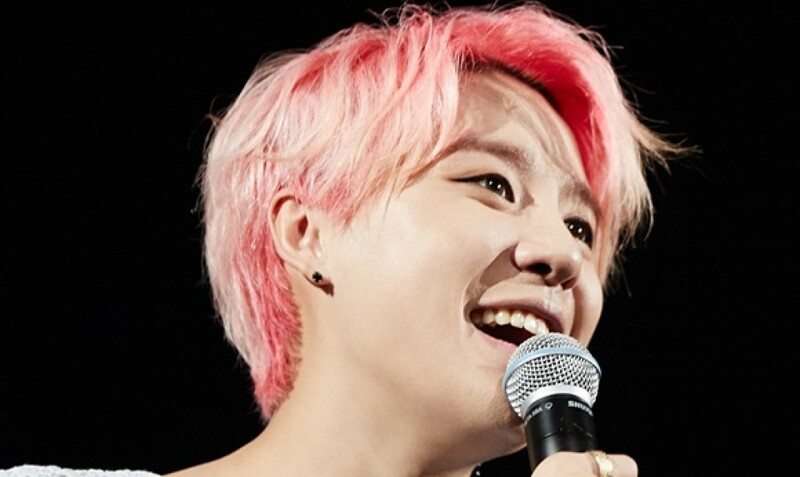 JYJ’s Junsu will be making a comeback in July. Junsu’s 1st album, which had the concept of “Unequalled”, went on sale last year. It included 12 songs including the title track “Tarantallegra”. Sales of 180,000 copies was recorded, including his first English repackaged album which was released subsequently. Additionally, with his solo album, Junsu also swept charts including the Billboard charts, China’s largest MV site “YinYueTai”, German Asian music charts and Chile’s ETC-TV’s pop charts, proving his popularity worldwide. In particular, he also left a record for being the first Korean solo singer to tour South America and Europe, and was awarded the “Foreign Correspondents Ambassador Award” by the Foreign Correspondents Club late last year. TVXQ, who will be making their latest comeback in one year and nine months, are preparing a secret weapon called the ‘Hulk dance’ with special LED equipment. The group is planning to create a stage performance that transforms them into the Hulk by combining their arms with that of their dancers. 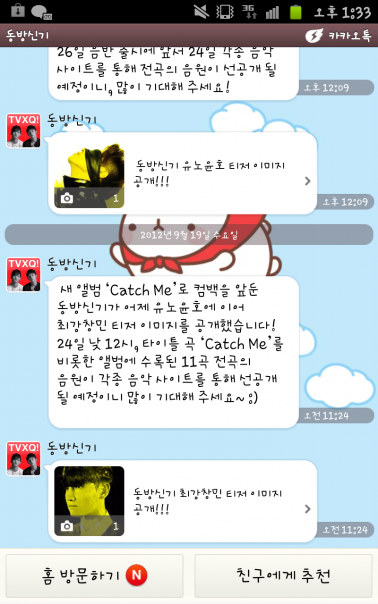 Fans caught a glimpse of the Hulk dance in the teaser video of TVXQ’s new song ‘Catch Me’ on the 21st. 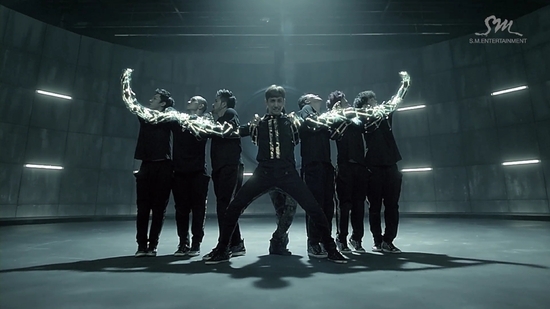 In the video, the members transformed into the Hulk and depicted dragons ascending to heaven by using special LED equipment. TVXQ will be releasing a video on the 22nd that combines various images of the members and a highlight medley of all eleven tracks from their new album ‘Catch Me’. ‘Catch Me’ will be released online on the 24th at noon and offline on the 26th. TVXQ, the best of all male idol groups, are making their comeback! TVXQ will make their comeback with their new album ‘Catch Me’, the first since the release of ‘Why (Keep Your Head Down)’ in January, 2011. Ahead of the album’s release on the 26th, all tracks of the album will be pre-released on various online music sites on the 24th, so stay alert (for the upcoming release)! The teaser image of TVXQ’s U-Know Yunho is revealed!!! 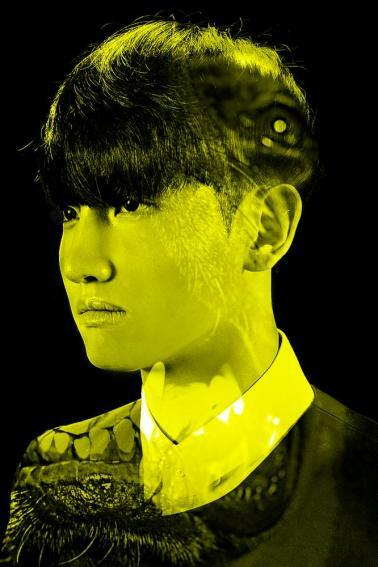 The teaser image of TVXQ’s Choikang Changmin is revealed!!! On the 24th of this month, TVXQ will be releasing their new song ‘Catch Me’, an ardent love song that is complemented by a powerful performance. As the group has been turning heads with their superior performances since their debut, TVXQ plan to bring forth a ‘performance to end all performances’ with mind-blowing choreography. TVXQ will be making their long-awaited comeback on September 24th! 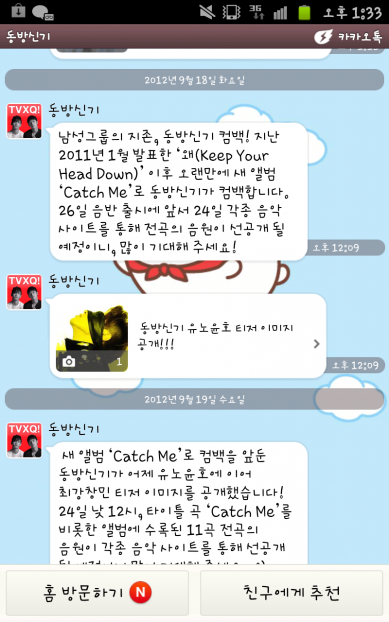 After releasing ‘Keep Your Head Down‘ in January 2011, TVXQ will be back to promote in Korea again with the release of their new album, ‘Catch Me‘. On the 18th, TVXQ revealed their first teaser image of Yunho, garnering much attention from fans who have been waiting very eagerly for the group’s comeback. Before the offline release on September 26th, ‘Catch Me’ will be revealed through music sites such as Genie, Melon, and Naver Music on the 24th. Stay tuned for more teasers to come! 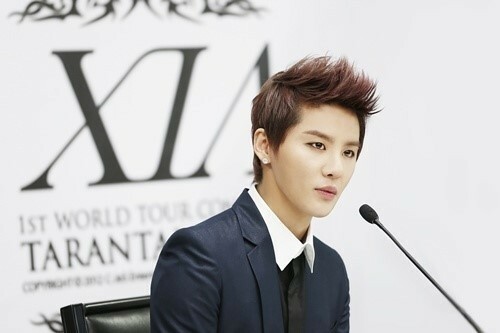 JYJ member Kim Junsu will be making a “visually shocking” comeback as a solo artists, raising the anticipation for his. 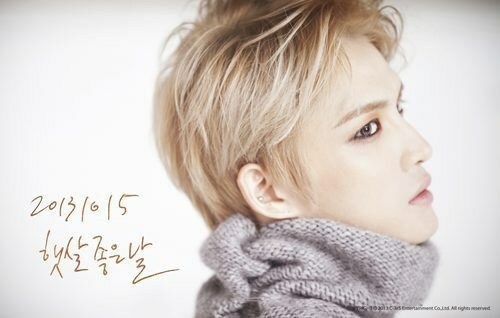 On 2 May, C-JeS Entertainment released the second teaser via JYJ’s official youtube channel (www.youtube.com/CJESJYJ）for Kim Junsu’s debut solo album. In this video teaser, Kim Junsu gives off a wonderous, almost feminine aura and with his shining eyes, fashionable hairstyles as well as luxurious outfits, as he is shown performing powerful dance moves. Kim Junsu’s first solo album named “Xia” will be up for online and offline presales on 4 May, and he will also be holding his first official solo concerts for 2 days, on 19-20 May at Jamshil stadium. [NEWS] 120119 JYJ And Big Bang Most Wanted On TV For The Lunar New Year’s Day Holiday! An online lecture website conducted a survey on “Which boy bands are most wanted on TV during the Lunar New Year’s holiday?”. The survey had 1173 participants. 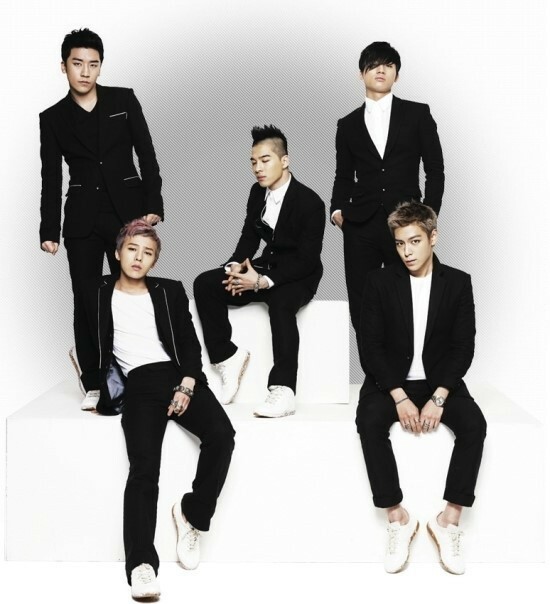 The survey results placed Big Bang at first place with 556 votes which was 48% of all the votes. JYJ came in second with 173 votes (15% of all the votes). Meanwhile, Big Bang is scheduled for their comeback in March, and JYJ is scheduled for their world tour concerts in Chile and Peru on March 9th and 11th.